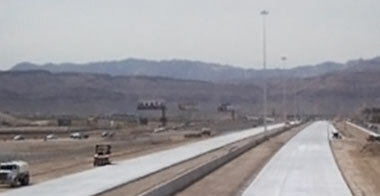 1958, Robert L. Mendenhall started what is now Nevada’s top heavy civil construction company, Las Vegas Paving Corp. With very little capital and a lot of desire, he was able to turn one hot plant into nine while expanding the company’s capability to complete any task associated with highway construction. 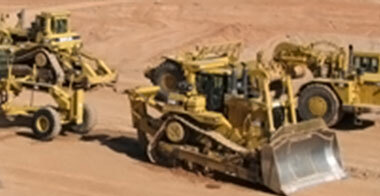 Las Vegas Paving’s experience in building infrastructure throughout the southwest is extensive. A wide array of projects in the public works and private sector and expertise in design build and construction manager at risk alternative delivery methods give LVP the required expertise for any project. 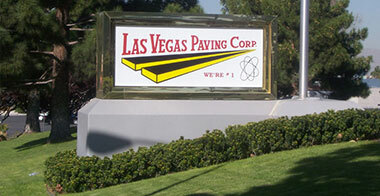 The various construction divisions of Las Vegas Paving Corp. enable the company to self-perform the vast majority of work it is contracted to complete. From Excavation, Grading and Paving to Concrete, Underground, Materials and Trucking, LVP is more than capable to complete any task.